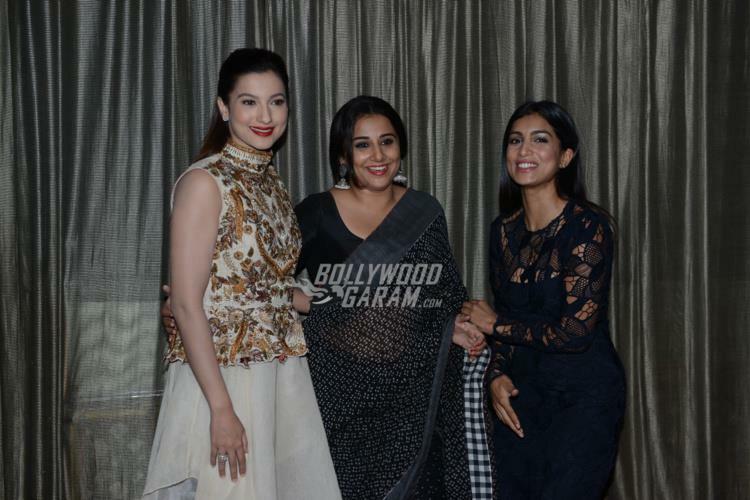 Bollywood divas Vidya Balan, Gauahar Khan and Pallavi Sharda promoted their upcoming movie Begum Jaan in Delhi on April 11, 2017. 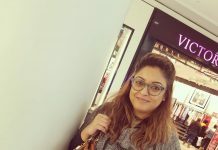 The cast and crew of Begum Jaan have been travelling extensively to promote the flick with an aim to touch every platform. The actors earlier promoted the movie in Kolkata, where they met the cast of Rajkahini. Begum Jaan is the Hindi remake of the Bengali movie Rajkahini. 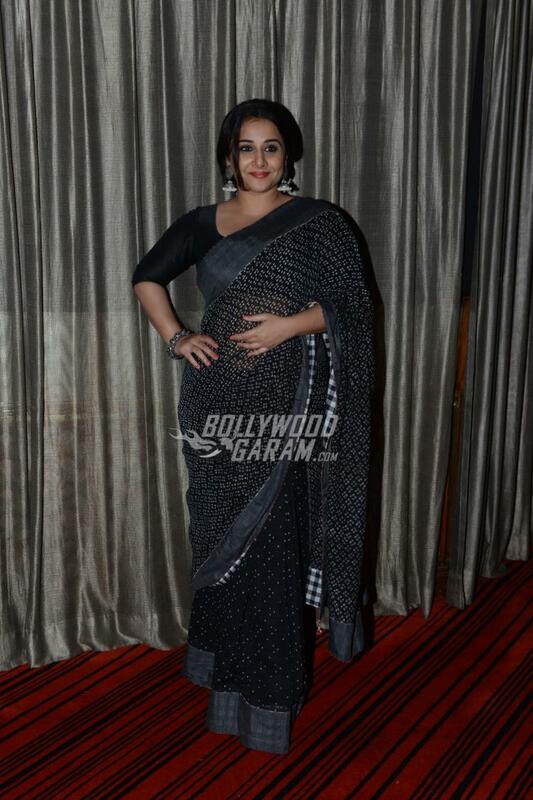 Last week, leading lady Vidya Balan was in Mumbai to promote her latest movie. 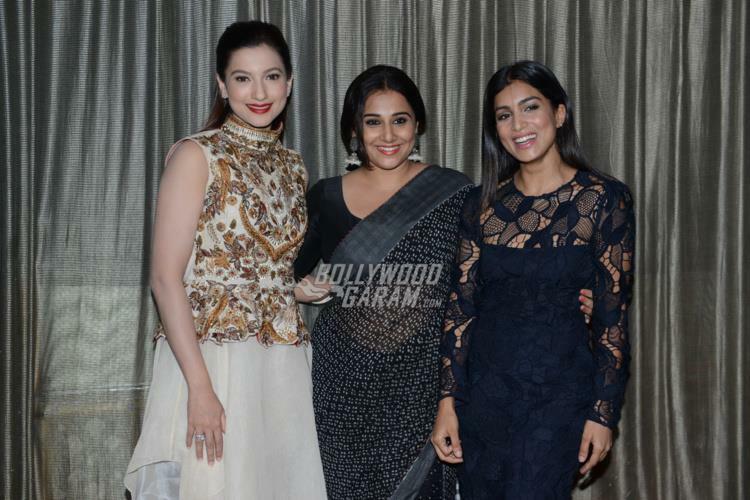 The audience got to see Vidya Balan and Rituparna Ghosh together. At the Delhi promotions, Vidya looked great in a black sari while Gauahar was seen wearing a gold embellished outfit by Samant Chauhan. 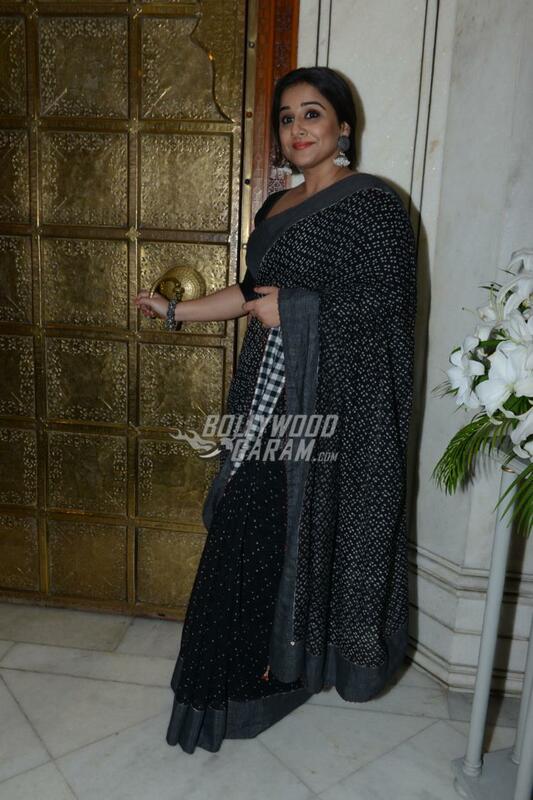 Pallavi too looked pretty in a black lacy outfit. 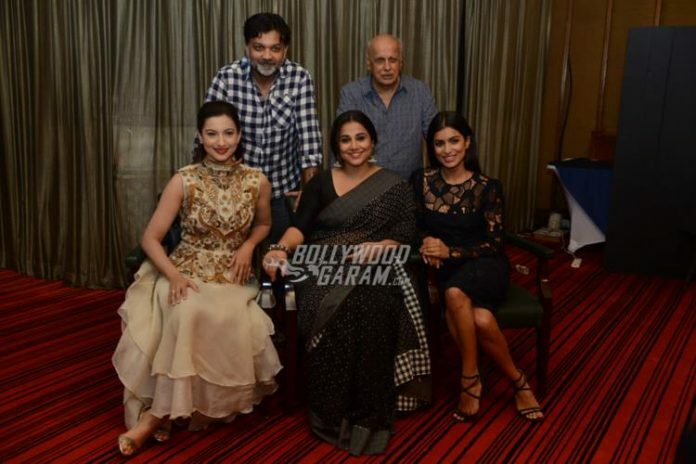 Producer Mahesh Bhatt and director Srijit Mukherjee were also seen joining the ladies during the promotions in Capital. The release date of the flick is fast approaching due to which the makers are reaching different venues and platforms for promotions. Upcoming flick Begum Jaan is directed by Srijit Mukherjee and produced by Mukesh Bhatt and Vishesh Bhatt. The film is ready to hit theatres on April 14, 2017. It’s great to see more women-centric films in Bollywood!